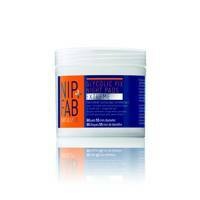 Even though it is composed of AHA’s and BHA’s, it is the PHA’s (polyhydroxy acids) that contain a larger molecular size that allows for a slower topical penetration, reducing irritation and inducing a more gentle (and thorough) exfoliation. 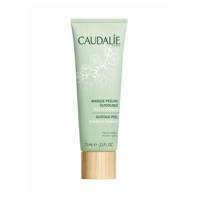 A brilliant day-to-day exfoliant as it does not strip the skin of moisture, and is super easy to apply. The ultimate multi-tasking mask - pink clay draws our impurities, beet extract hydrates, white willow extract exfoliates while aloe vera cools and repairs. Oh, and it’s 100% natural. 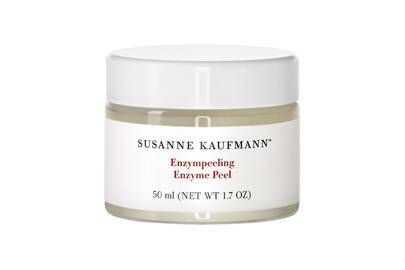 Enzyme peels are SO MUCH FUN purely because you can quite often feel the enzymes eating into your skin. 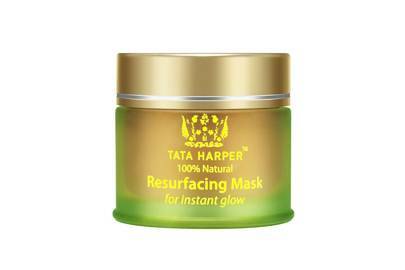 Ideal for those with sensitive, fragile skin that can often react to acid-heavy pads, enzyme masks draw upon natural acids (in this case, fruit) to gently remove dead skin that dulls the complexion. 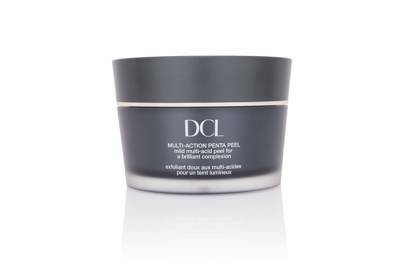 A very gentle peel that accelerates cell turnover rather than resurfaces through chemical exfoliation. 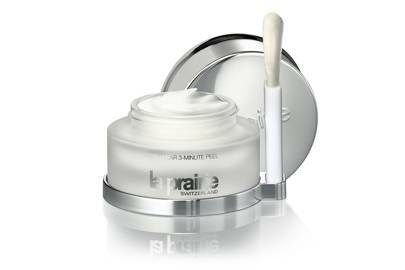 A brilliant product for those new to peels or those who are looking to lightly refine skin texture and tone. Exactly what they say they are - for glowing. 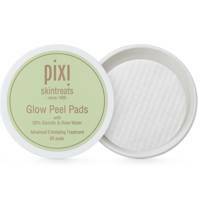 A perfect pre-night out pad that will retexture (thank you glycolic acid) and brighten for luminous skin that takes makeup beautifully. 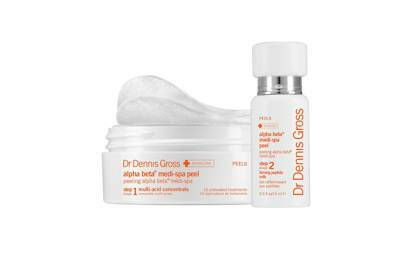 The newest (and by far strongest) in Dr Gross’ line of peels, the medi-spa is for seasoned peelers who can really take a kick. 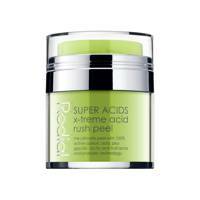 A combination of 15 acids, use it once a week (max!) and follow with a vitamin-rich serum and hyaluronic moisturiser. 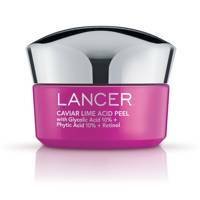 The most prolific of peels in terms of acid, this focuses on overall complexion rather than just correction. 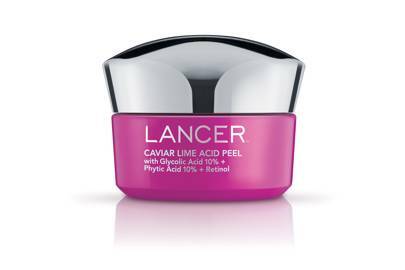 Salicylic and mandelic acids detoxify, phytic and lactic retextures while hyaluronic acid moisturises. It is quite strong so perhaps start with a slightly more gentle peel, like the below. 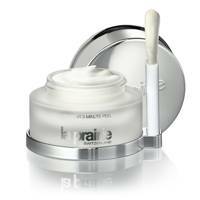 This AHA and BHA mix is a fast acting (hence the name) and surprisingly irritant free for the strength it possesses. 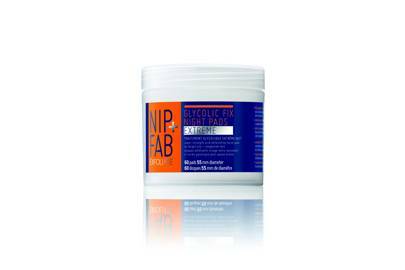 One of the best for refining texture. 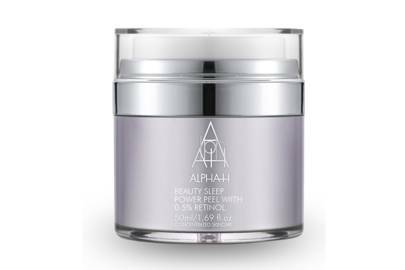 If you are worried peels might be thinning your skin, this is your out; the mix of glycolic acid dissolves dead cells while the retinol stimulates regeneration of elastin and collagen for a plump, youthful complexion. 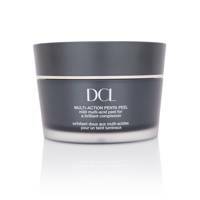 A gentle exfoliant, this glycolic is perfect for a very slight retexturing of the skin and immediate radiance boost. 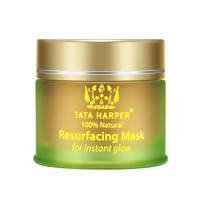 A nice morning peel to ensure glowing skin throughout the day. 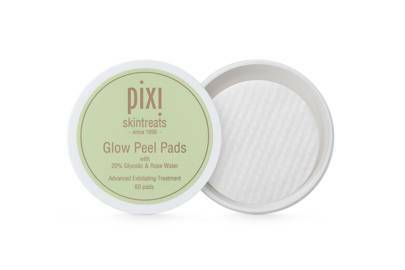 Budget friendly and super-strong (like, use once a week kind of strong) these pads actually contain salicylic and lactic acid too. 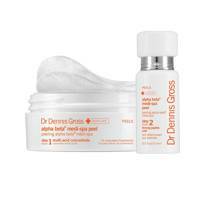 If you have oily and congested skin (that is not sensitive) these are what you need to go for. 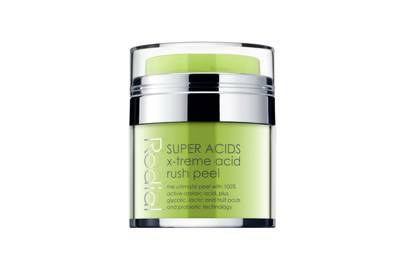 A potent mix of formidable acids, this Rodial peel works on two levels - enzymatic to brighten and refine as well as chemical to exfoliate and retexture. A suggested use of twice a week will show a visible difference quite quickly. 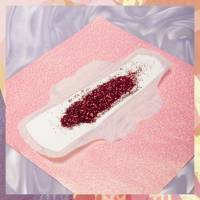 Был найден мной классный блог с информацией про kompozit.ua.